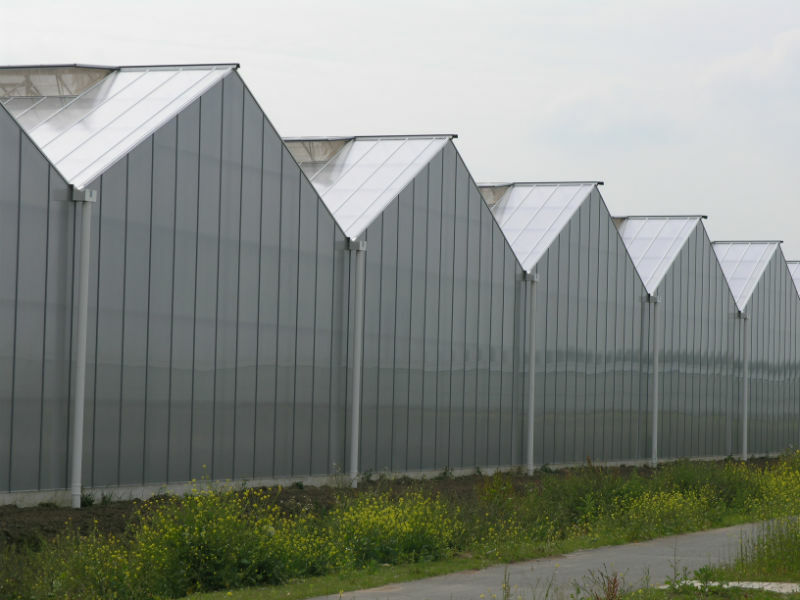 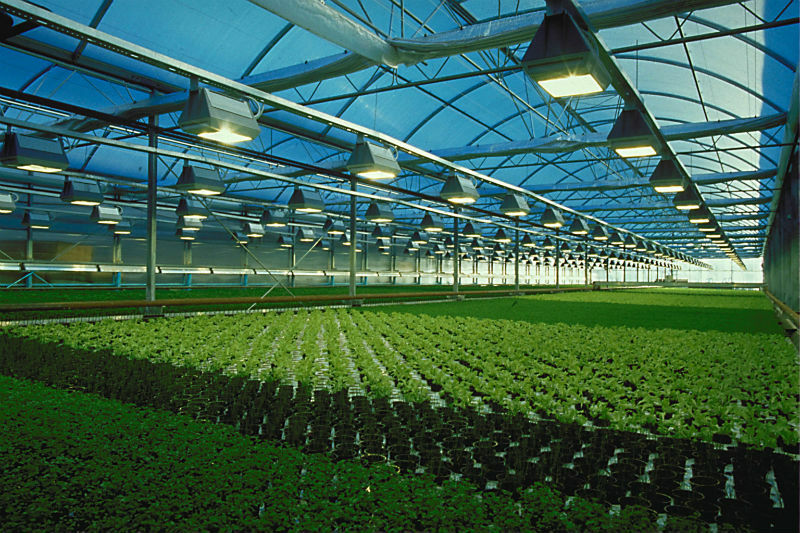 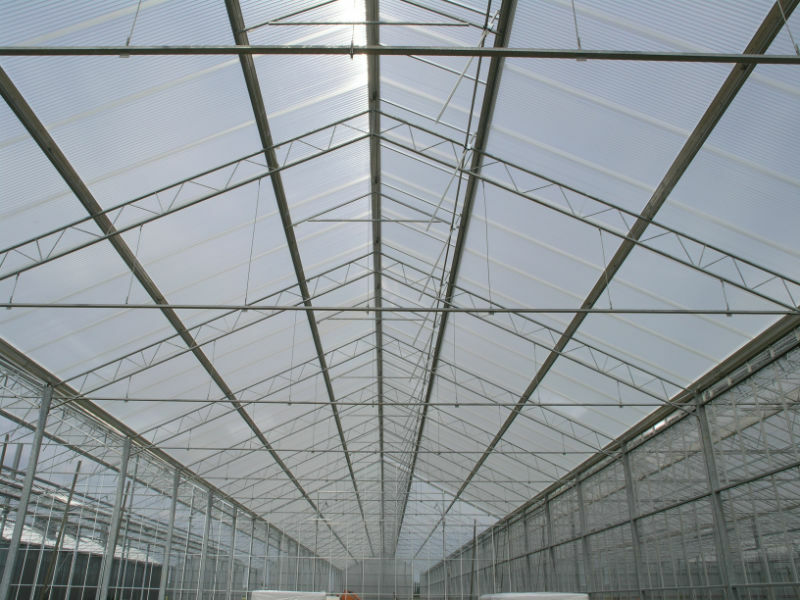 In commercial greenhouses around the world, the use of Lexan Zigzag* polycarbonate sheet provides rigid, lightweight glazing that resists UV degradation and provides long-term light transmittance and good flame retardant properties. 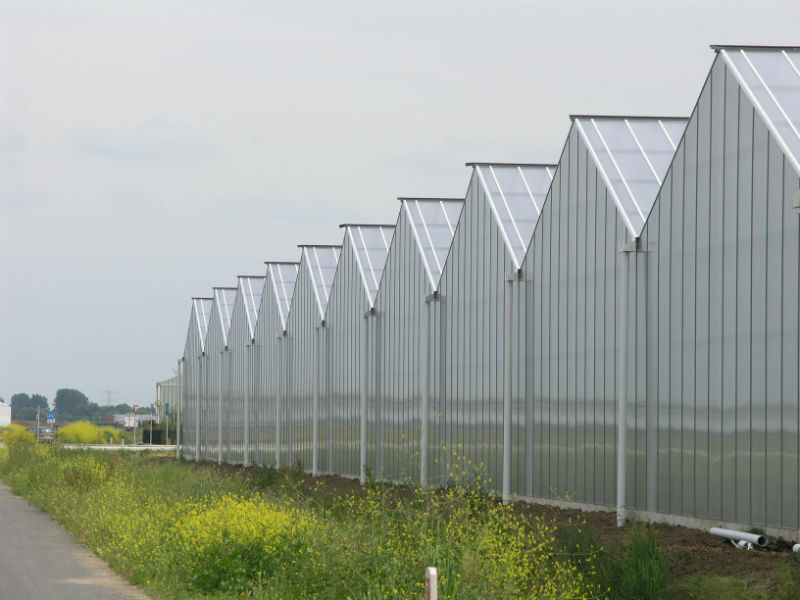 Grades have been formulated with a specially developed hydrophilic coating on the inner surface to prevent crop spoilage through condensation while maintaining the excellent light transmission of the material. 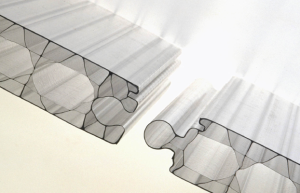 This proprietary coating is also applied in Lexan sheet systems, which are designed to click easily together, without the need for support profiles. 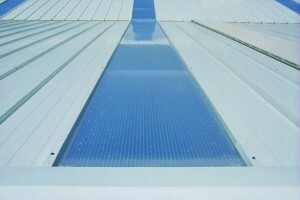 In addition to high light transmission, the end product offers highly effective thermal insulation, which can deliver energy savings of up to 45% compared with single glass.